Sipkins was previously EVP and chief communications officer at Sony Pictures Entertainment, but resigned in late 2014. 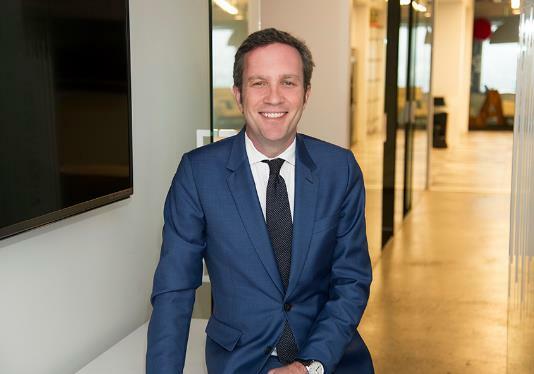 LOS ANGELES: Finsbury has hired Charles Sipkins as a partner as it opens a Los Angeles office, the firm said this week. The agency has built a roster of Los Angeles-area clients in the media, technology, and automotive industries, the firm said in a statement. It noted Sipkins’ experience handling "financial, special situation, and litigation support communications, and crisis management for boards of directors and senior management." He was most recently CEO and founder of consultancy Sipkins Communications since early 2015, according to his LinkedIn profile. Sipkins was previously EVP and chief communications officer at Sony Pictures Entertainment, but left the company in November 2014. His resignation was the subject of media speculation after emails to and from former studio chief Amy Pascal, including one from her husband urging her to "fire your PR guy immediately," were leaked after the major cyberattack against the company that year. Sipkins’ duties at Sony included overseeing corporate communications and comms for its business units. Previously, he launched the Los Angeles office of Sard Verbinnen, where he was an MD, and worked at Abernathy MacGregor, FleishmanHillard, and Hill & Knowlton.